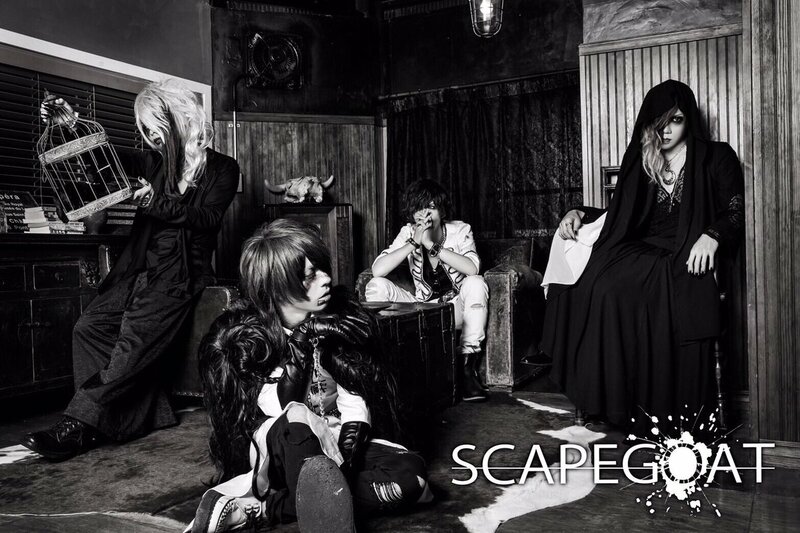 SCAPEGOAT Announces New Single "Last Scene" | VKH Press – J-Rock & Visual Kei Coverage Worldwide! Home / News / Scapegoat / SCAPEGOAT Announces New Single "Last Scene"
SCAPEGOAT Announces New Single "Last Scene"
While their newest single has still yet to be released, SCAPEGOAT surprises fans with an announcement on September 9th that they will be releasing another single later this year! The new single is called Last Scene (ラストシーン) and it will be on sale starting November 16th. The single will have 2 types. Type A will come with a CD and a DVD, costing 1500 yen. The DVD will come with the PV and making-of the song "Haruka Monokuro" (ハルカ・モノクロ). Type A will also come with a 8-page booklet. Type B with just have the CD only, and will cost 1,200 yen.